Do you plan on seeing Fantastic Beasts and Where to Find Them when it comes out on November 18th? Do you know where you are going to see it and which theater will give you the biggest and best experience? My comparison of Seattle area theaters will help you make that oh so important decision! Now that you know a little more about the available options, I'm going to keep this simple and just throw down some basic theater screen stats for you to review. 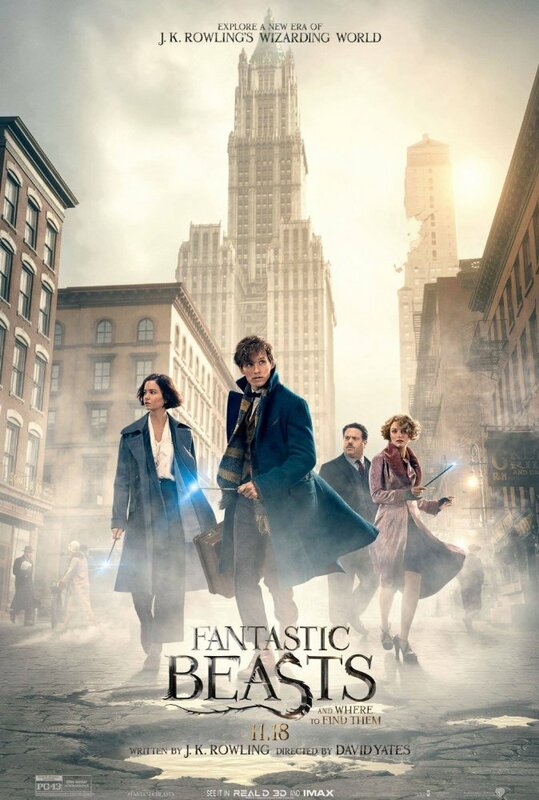 Oh, and according to the Pacicific Science Center's website, Fantastic Beasts and Where to Find Them is being shown in the recently remodeled Boeing IMAX theater so here goes. 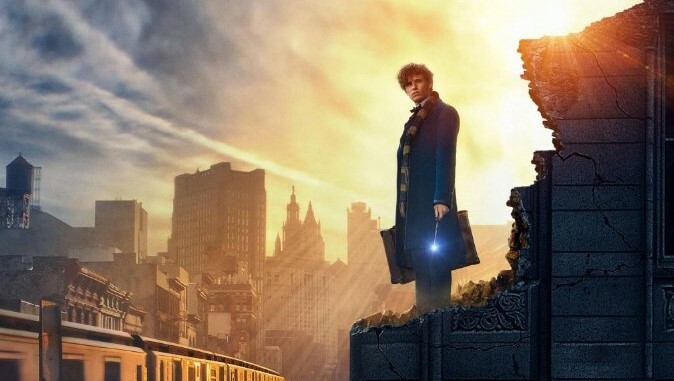 Another key decision-making factor is that Fantastic Beasts and Where to Find Them actually does NOT contain any scenes that were filmed using actual IMAX cameras. The formatting is done digitally in post production and has the most impact on the sound quality. The image itself will still be the standard rectangle you see in other theaters versus the more square aspect ratio that true IMAX films offer to take full advantage of the screen shape and size. 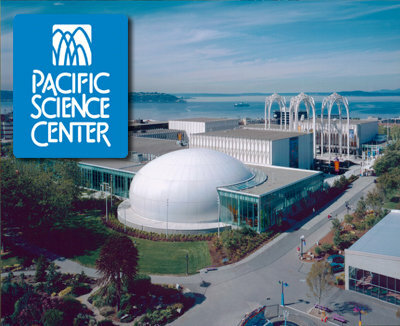 Visually, this puts The Boeing Science Center IMAX option on an even playing field with the Cinerama. What the Cinerama has going for it, aside from the most state of the art audio and video systems on the planet, is double the seating capacity, you can select your seats ahead of time, cheaper, and a locally produced selection of concessions including their very own, exclusive chocolate popcorn. 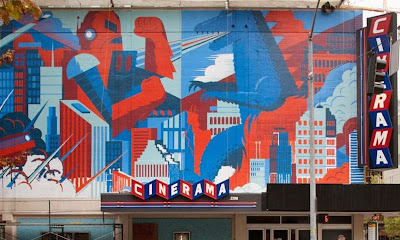 All that and the Cinerama is simply the coolest theater you will ever walk in to. This one is honestly a tough call as the Boeing IMAX screen holds a very slight technical edge while the Cinerama easily holds the advantage when it comes to all the other available amenities. It really comes down to what is more important to you when making your decision so there you have it. Head on out there and enjoy the movie!